Your Search For Value Ends Here! 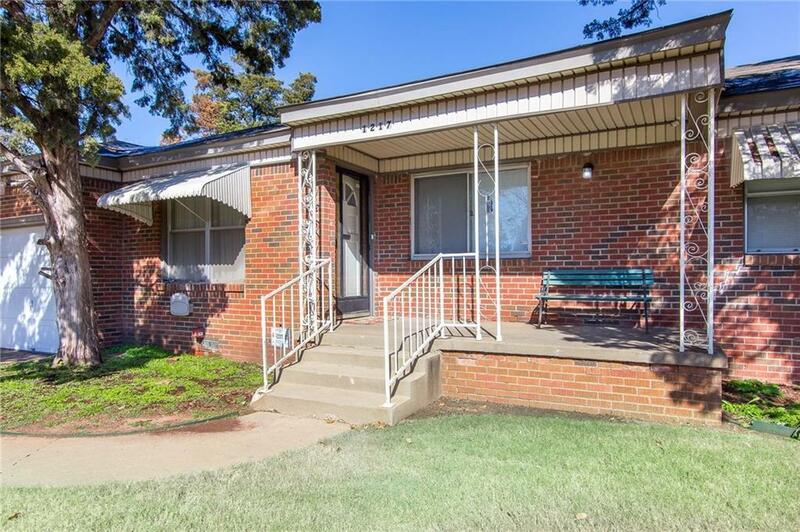 So much bang for your buck with this super clean and well maintained home. Spacious living room with cozy gas fireplace heater offers plenty of space for everyone and real hard wood floors you'll find under the carpet just waiting to be beautiful. Generous size kitchen with loads of natural lighting is equipped with updated flooring, gas stove, and plenty of cabinet storage space. Patio doors lead to a HUGE fenced back yard ready for playsets and pet lovers. Whole house security system offers peace of mind. Shopping and restaurants nearby and located just minutes to I44 makes an easy commute to anywhere. Put this one first and end your search!